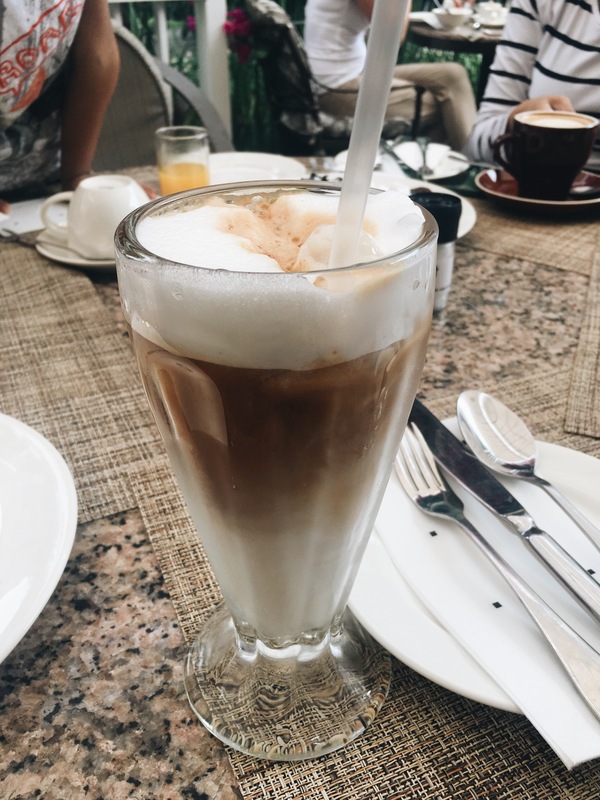 A little while ago, I wrote a post about my favourite iced coffees at the time. I have since drank many, more iced lattes and frappuccinos and I’m here to give you the low-down on some worth trying if you love caffeine in its icy form. Chuck it all in a blender and you’re set – its a goodie. You could replace the ice with ice cream if that’s your vibe. What are your favourite spots to grab an iced coffee?